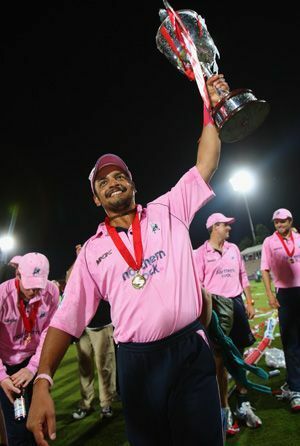 Indian discard Murali Kartik is the only Indian player to have played in the IPL, Champions League T20, Stanford 20/20 (England) and the Masters Champions League. The left-arm-spinner was instrumental in Middlesex’s championship victory. In the English domestic T20 championships, Kartik scalped 14 wickets in 11 matches at an average of 20. Murali had also played in the Masters Champions League in the U.A.E in 2016 where he represented the Virgo Super Kings. The franchise bought Kartik for USD $52,000 however the Graeme Smith led team bowed out in the semi-finals of the tournament.